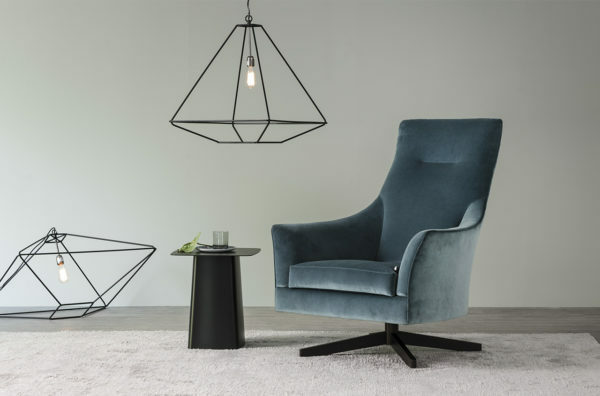 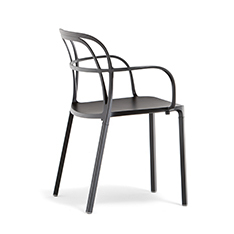 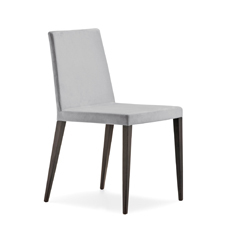 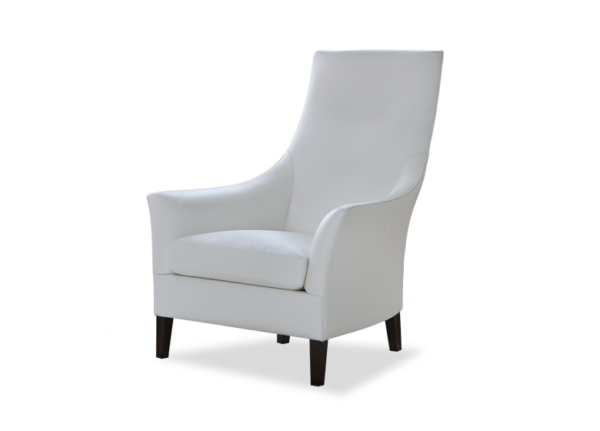 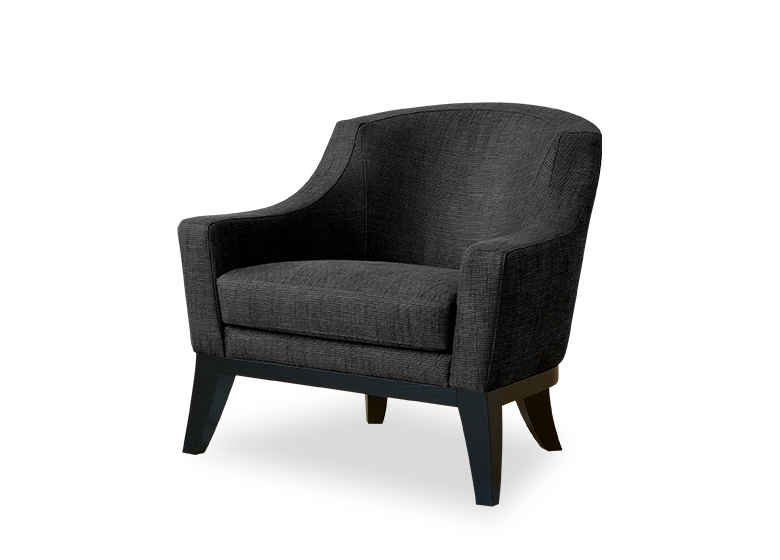 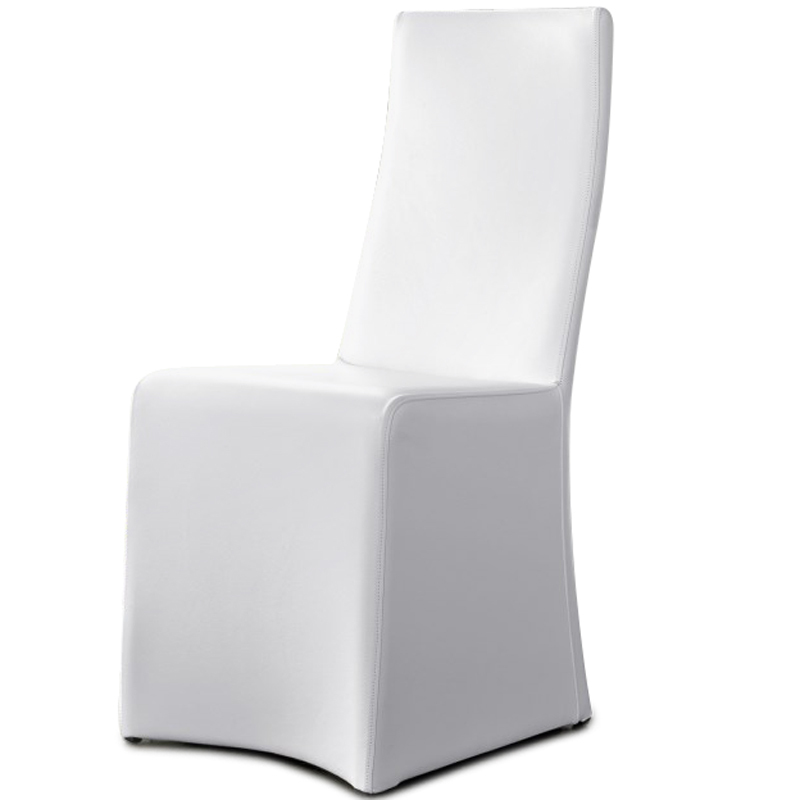 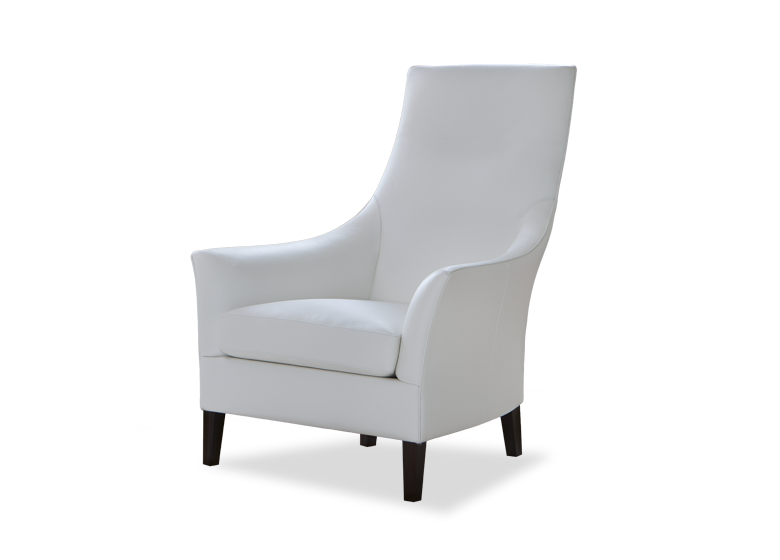 Saloni High-back chair always cuts a good figure – whether in the living room or in a traditional study. 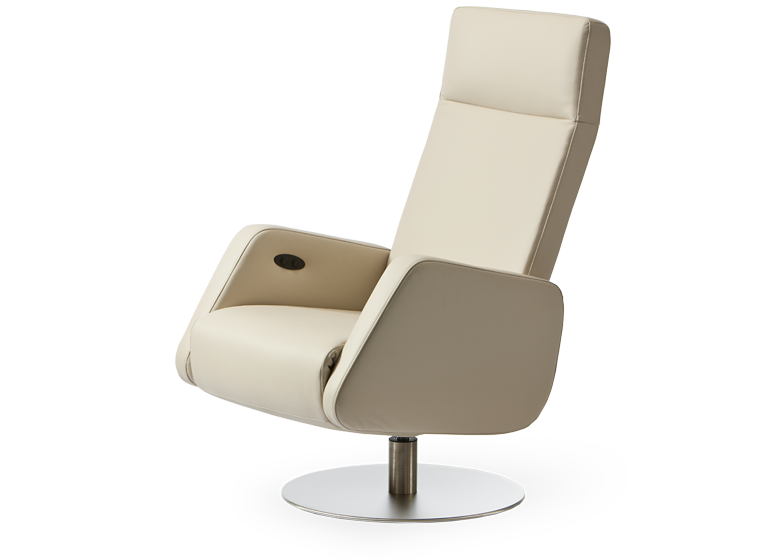 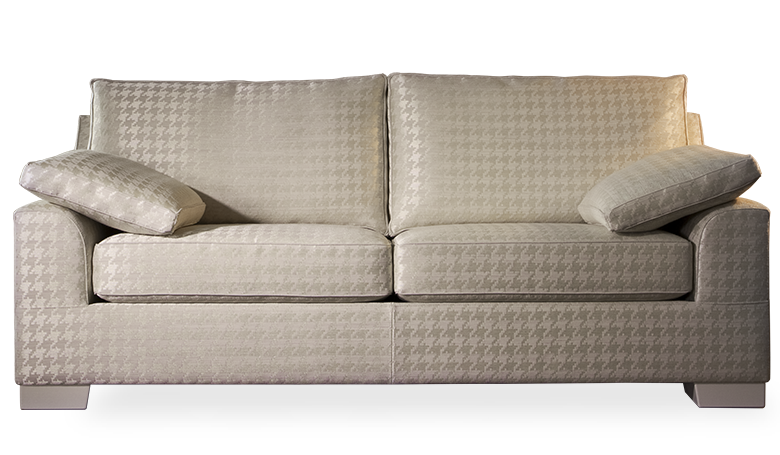 The high-back armchair draws natural elegance from the sweeping lines of the arm- and backrests. 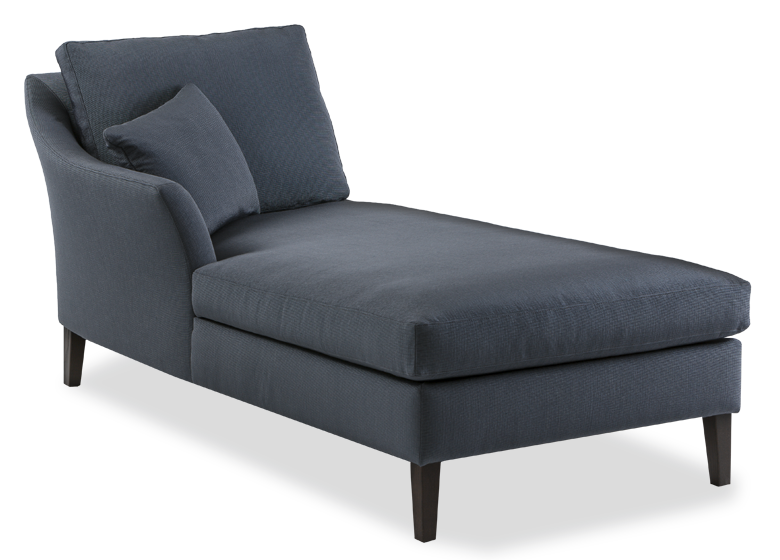 The slender wooden legs create a certain lightness, so that Saloni almost seems to float above the floor.